Lived a short life in Christian ministry. In high school he excelled academically, winning a national trophy for chemistry. He ministered to inner city young people and provided them rides to and from church. He is loved and missed by his mother, father, brother and sister. My deepest condolence for the loss of your dear loved one, such a handsome young man. `Jeff’ no doubt was a shining light in your life. In the midst of your grief please talk, write and most of all pray about your thoughts and feelings, these steps can help you to organize the mental clutter that accumulates from sadness and grief. The Bible says that if you pray about your concerns, ‘the peace of God that excels all thought will guard your heart and your mental powers.’—Philippians 4:7. 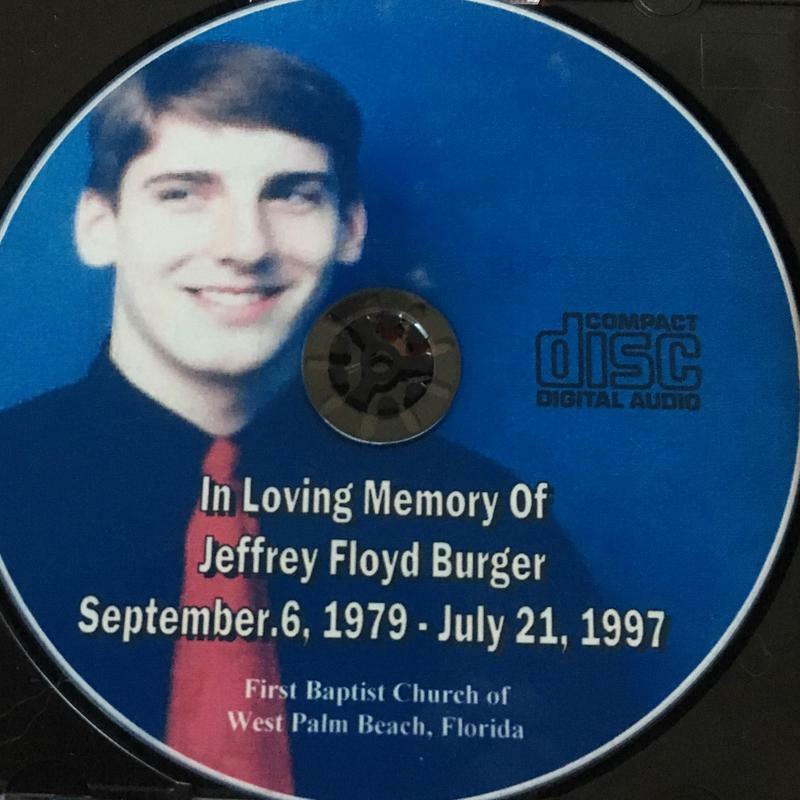 If you have a memory of Jeff to share, we would love to see it here! http://odbconline.org/media/Jeff.mp3 This is his funeral. Fast forward to minute 23 and listen to eulogy and song just after that.